Basseterre, St. Kitts, March 10, 2017 (SKNIS): Prime Minister Dr. the Honourable Timothy Harris and his Cabinet have condemned in the strongest possible terms the shooting incident on the home of Deputy Prime Minister, the Honourable Shawn Richards, and his family, which took place on March 10. 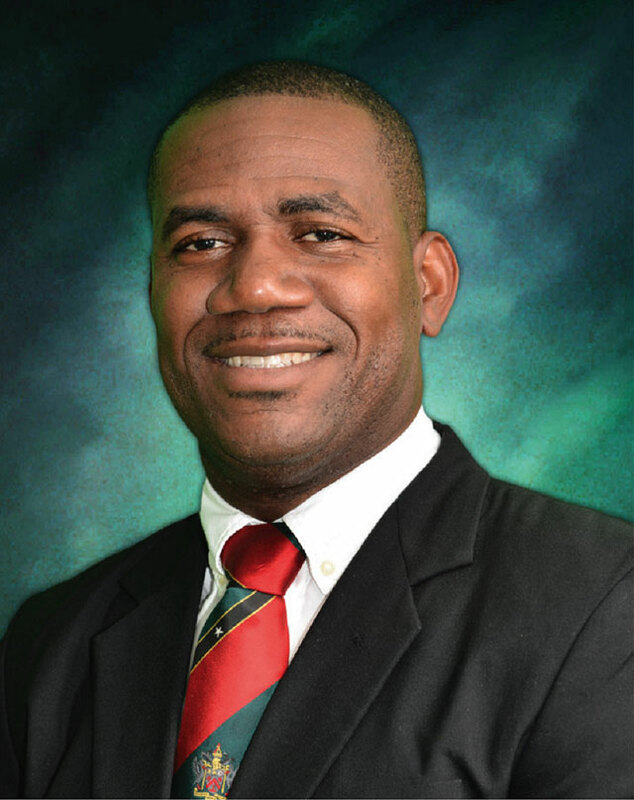 The Security Forces have been mobilized to deal with this latest dastardly act to undermine safety and security in the country as they continue to do their best to maintain law and order for all citizens and residents of St. Kitts and Nevis. The Government thanks Almighty God that the deputy prime minister and his family were not hurt physically and are safe. Many law abiding citizens and residents have conveyed well wishes to the minister and his family, while expressing their abhorrence of the cowardly incident. The Government wishes to reassure all that it will not be deterred in the fight against crime and will continue to fully support the security forces in the protection of all the citizens and residents. Persons are encouraged to cooperate with the Police if they have any information on the incident. Personswho may have information can share that information anonymously by calling any station, Crime Stoppers or by using the SKN Report a Crime App on their smartphones.